Oakland’s Fox affiliate KTVU-TV is rebranding its sister channel, KICU-TV. 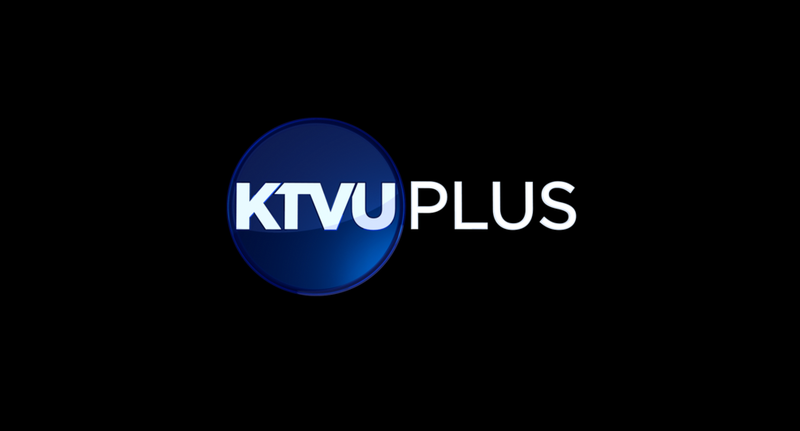 The latter station has been known as “TV 36” until now, but will be rebranded under the name “KTVU Plus” and adopt a new logo as well. 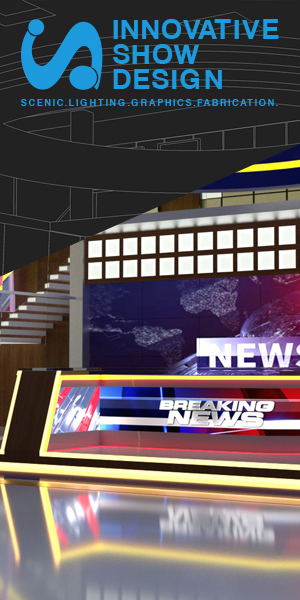 Plans also call for more integration between the two stations, including expanding newscasts and becoming the temporary home to KTVU-TV newscasts displaced by Fox network programming preemptions.